Today we went onto the Key Stage 2 playground to release our Butterflies. Look at how big the Caterpillars are getting! The Caterpillars have started growing! 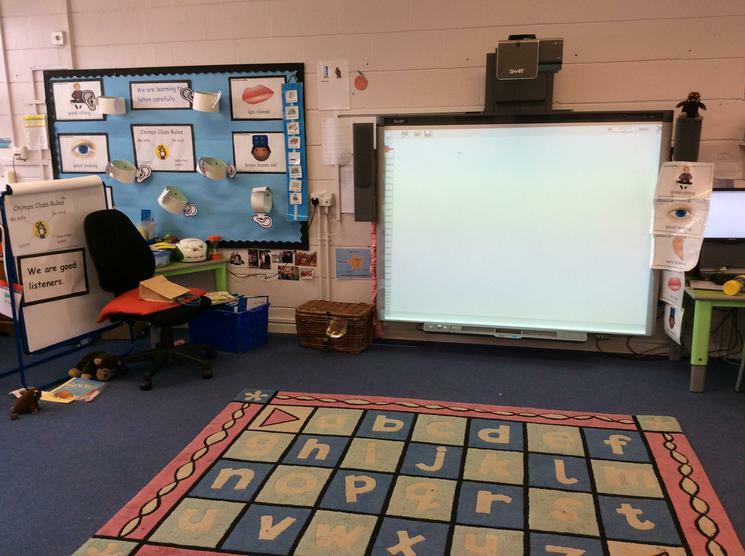 Today we had a parcel arrive in the classroom, It was a present from Mrs Cox. We carefully opened the box to discover what was inside... It was Caterpillars! there was five tiny caterpillars in a container which had their food on the bottom. We also received a special Butterfly Garden for when the Caterpillars have transformed into Chrysalides, We will transfer the Chrysalides into the Butterfly garden so they are in a safe place when they emerge as Butterflies. 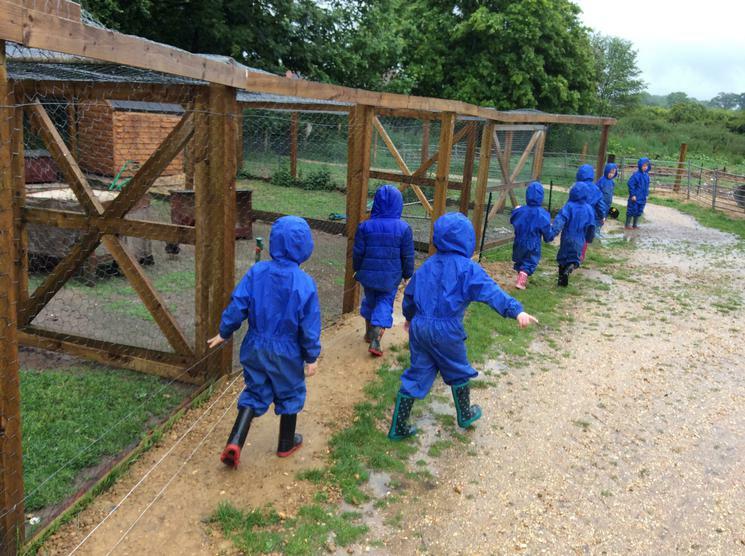 A very wet day on the Farm. 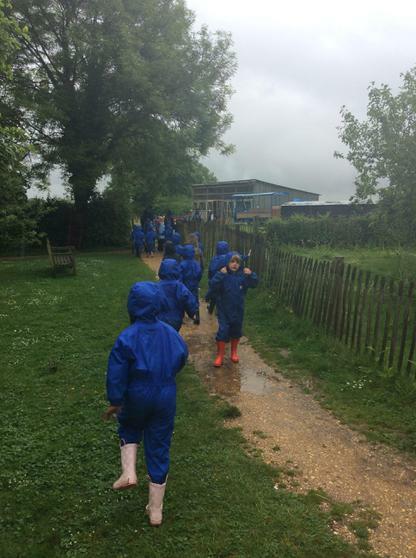 A rather excited chimps class set off on a coach to Manor Farm, we were very lucky to see such things a cows, sheep, donkeys, chickens and puddles lots of puddles! 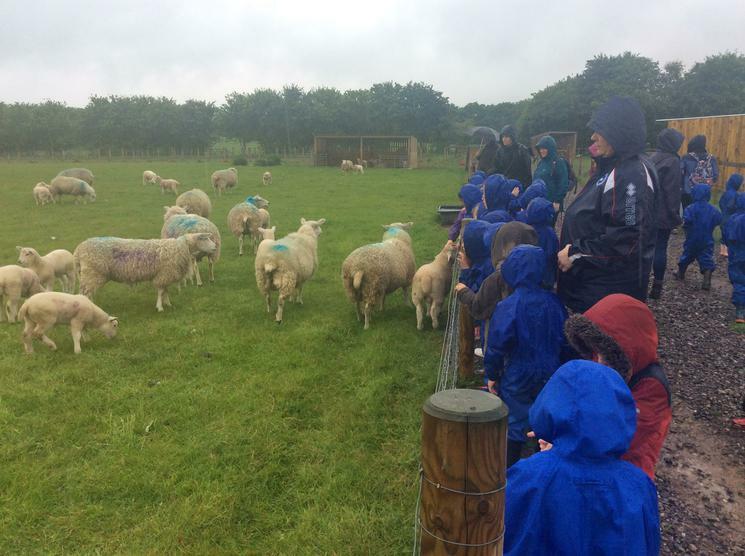 even though it rained all day that did not dampen our spirits. 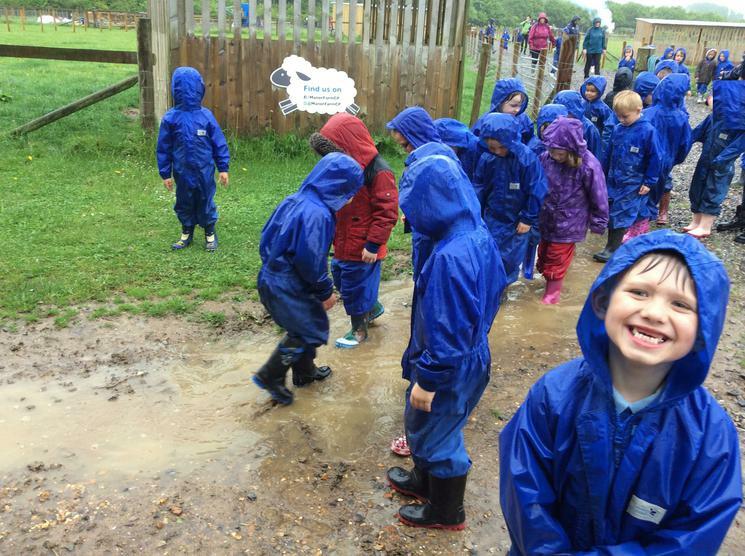 After lunch and a quick change into the all-in-one waterproof suits we set off to explore the animals in their fields and to find some muddy puddles to jump into. 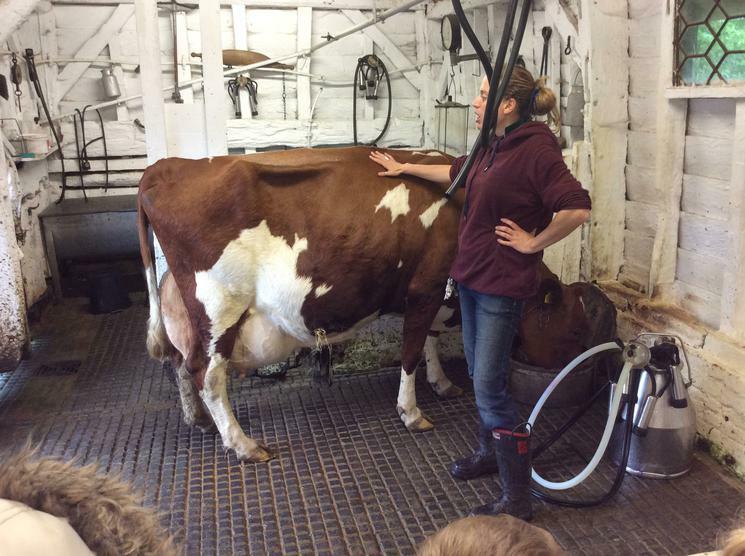 One of our friends on the farm introduced us all to Buttercup the cow and showed us how they milk the cows on the farm. We ended the day by looking through the Victorian Cottage and Classroom. We having been growing cress in class. We found out what we would need to grow the cress, we filled a cup with cotton wool and cress seeds and began to water them. The next day we noticed the seeds were beginning to change and the cress was growing. 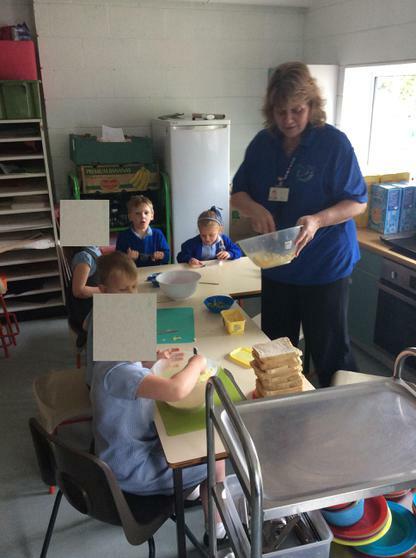 As a class we decided to make egg and cress sandwiches and a few children helped Mrs. Scott to make them. 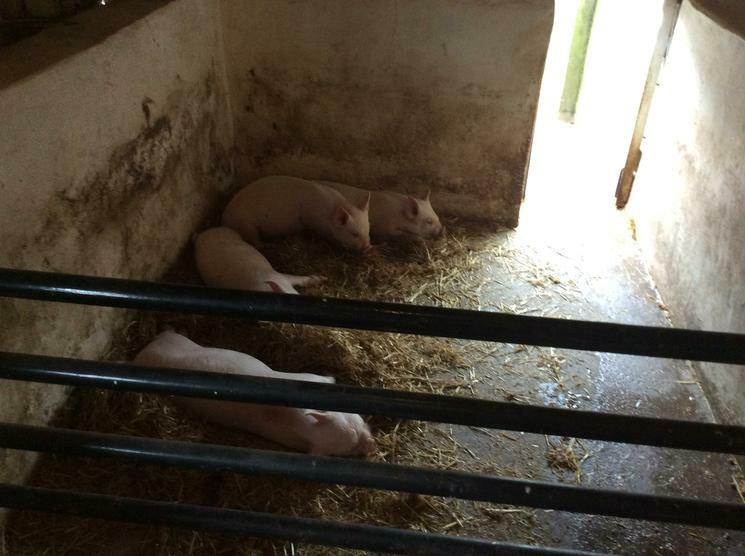 Mrs Hoggarth-Allen set us a challenge to make a film about learning in Year R. We hope you like it. Attendance Stars Treat - Bikes and Scooters. 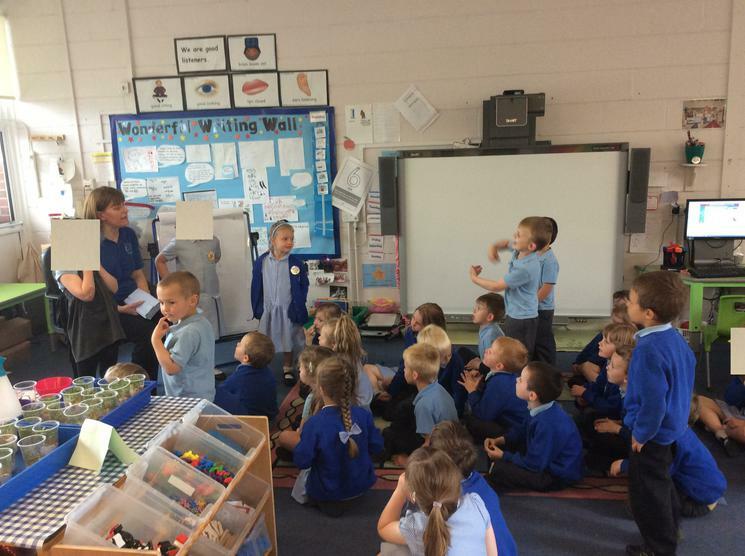 As a class we have achieved 11 Attendance Stars, Mrs Main-Miller came into class to tell us that because of this we could have a treat. 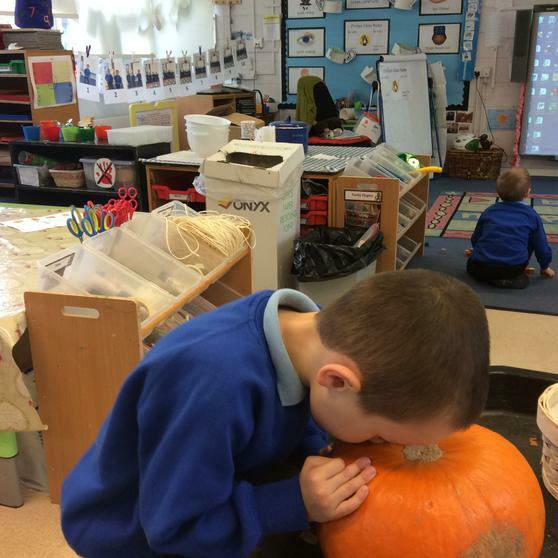 As a class we discussed what we could have as a treat and how we could make it fair. We came up with the idea to vote for which treat we wanted to do and the winner would be the one with the most votes. 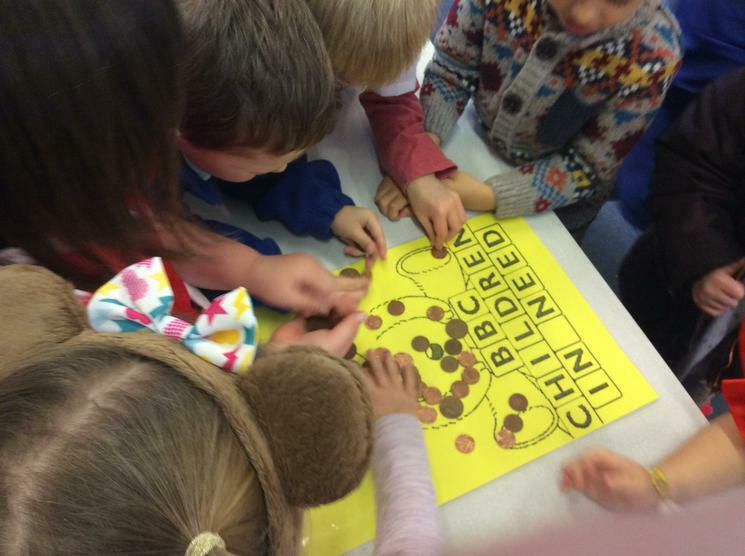 Every child had one vote and after all votes were in, we counted them up and "Bikes" was the winner. Each child brought their own bike or scooter in from home, in the morning we worked in groups to go on a number hunt to find the different numbers placed around the playground. 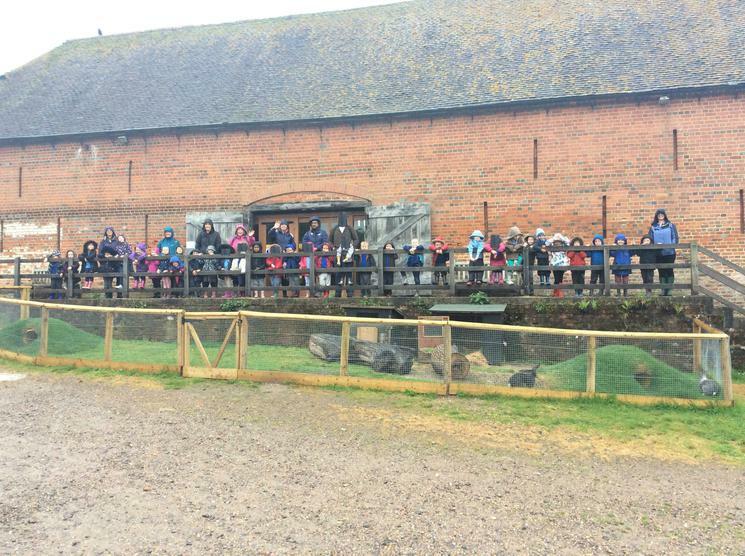 We then had the chance to have a free ride around and finished off with some races in our family groups. We listened to the story of Goldilocks and the three bears and then we made our own story maps to help us retell the story. 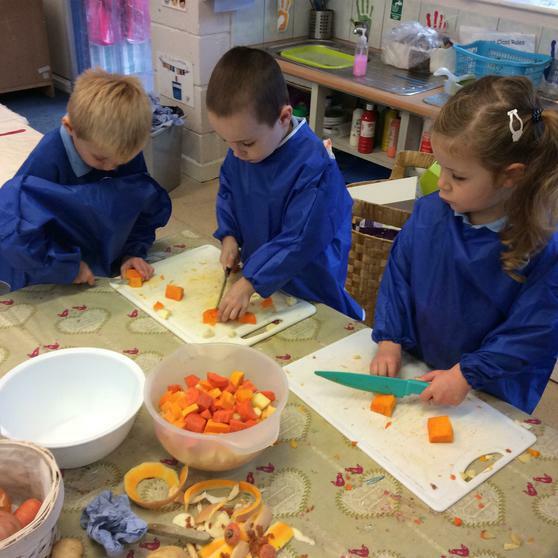 We made some delicious honey biscuits. We then did a honey toast challenge where we were learning to cut the toast in half and share it with our learning partner. 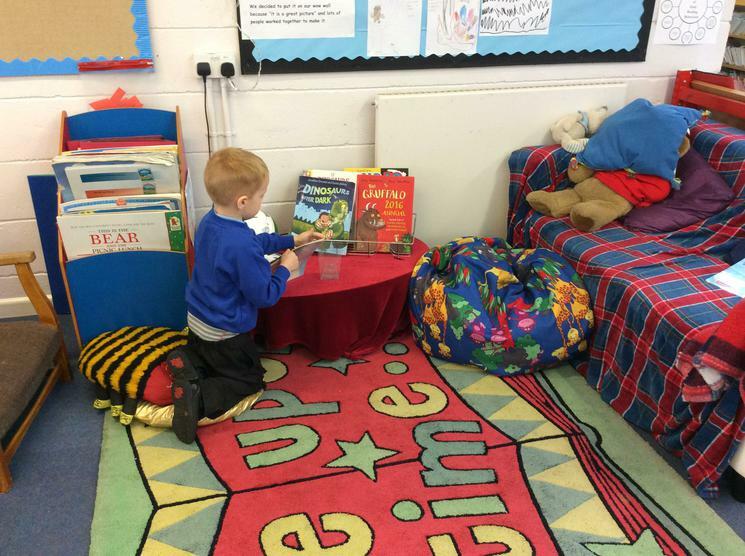 We have also had a Stay and Play session where we were allowed to bring in a bear from home. 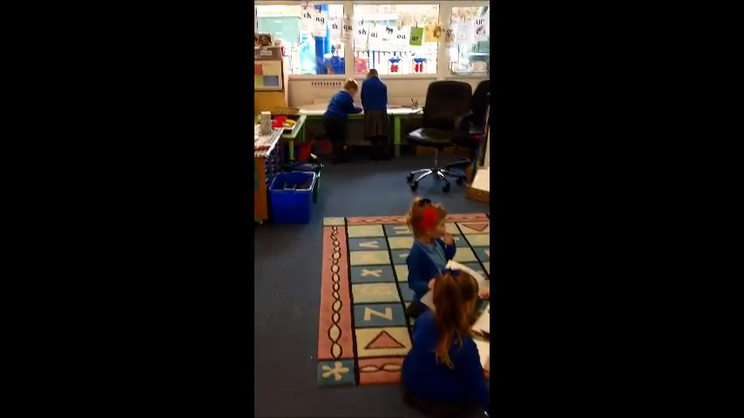 We retold the Goldilocks and the three bears story, sang "When Goldilocks went to the house of the bears", played the all bear change game and shared our work folders with our grown ups. The highlight was eating our honey biscuits. 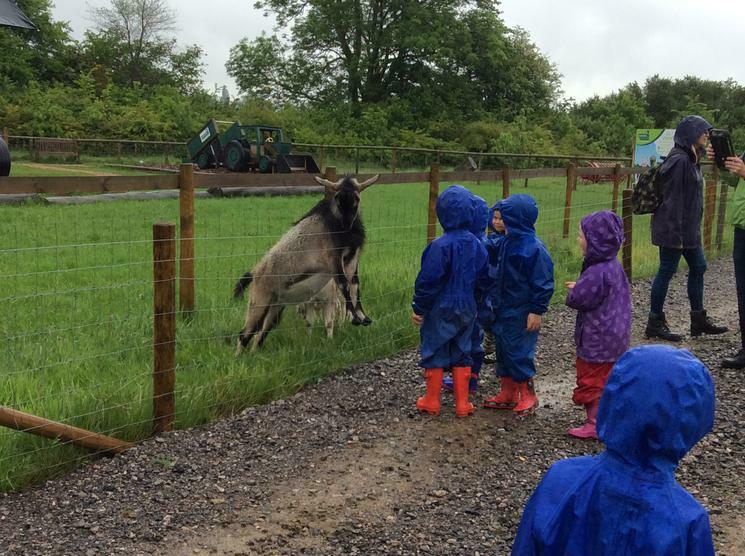 A big thank you to all the grown ups that were able to come along. This afternoon was very exciting as Father Christmas paid a special visit to St Columba. 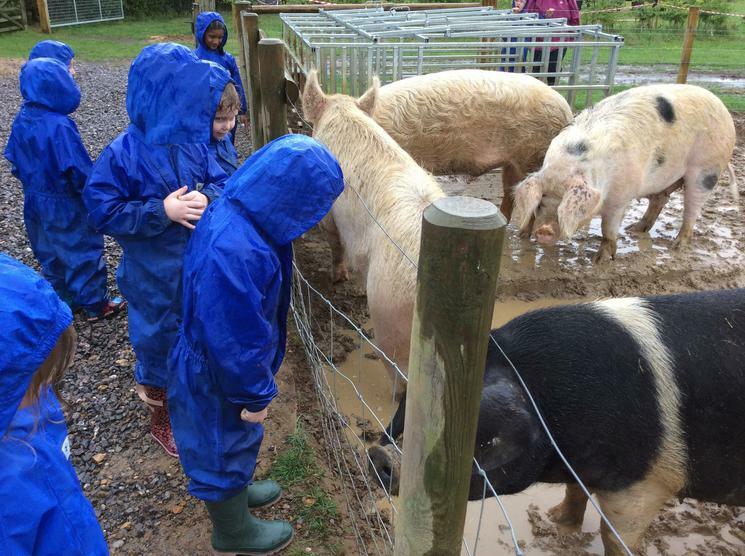 His first stop was Chimps' Class and we all enjoyed seeing him. 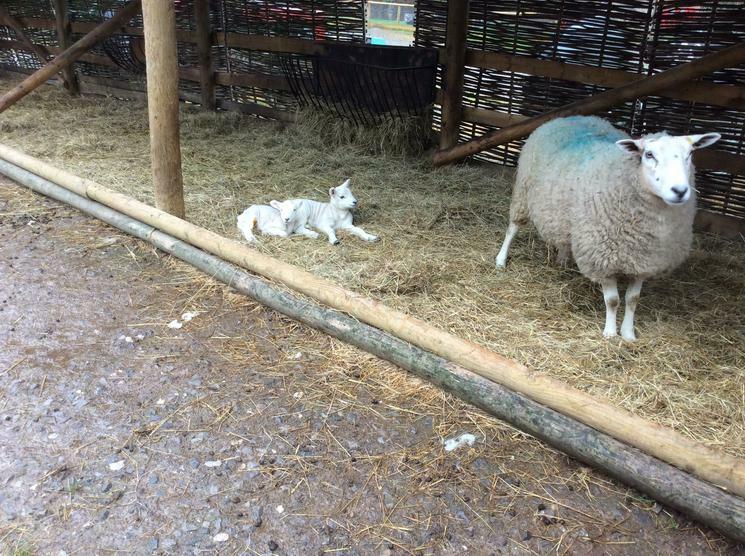 Everyone had a lovely present from Father Christmas. Christmas Service at the Church. 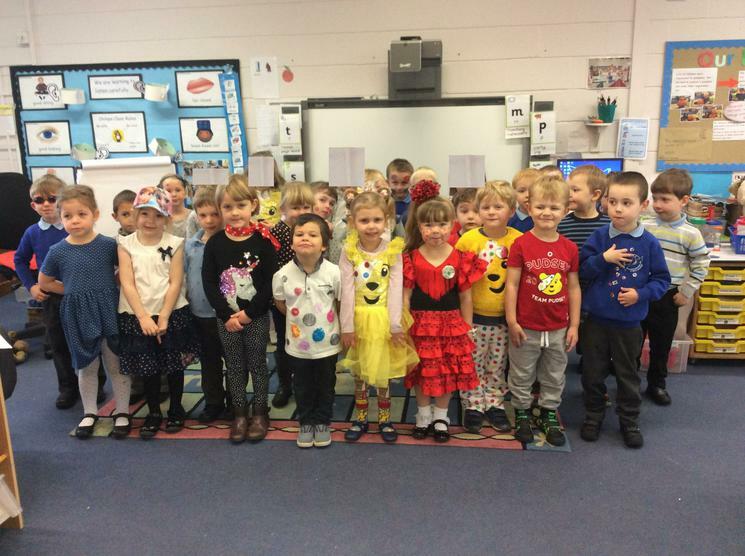 Thank you so much to everyone who came to our performance. 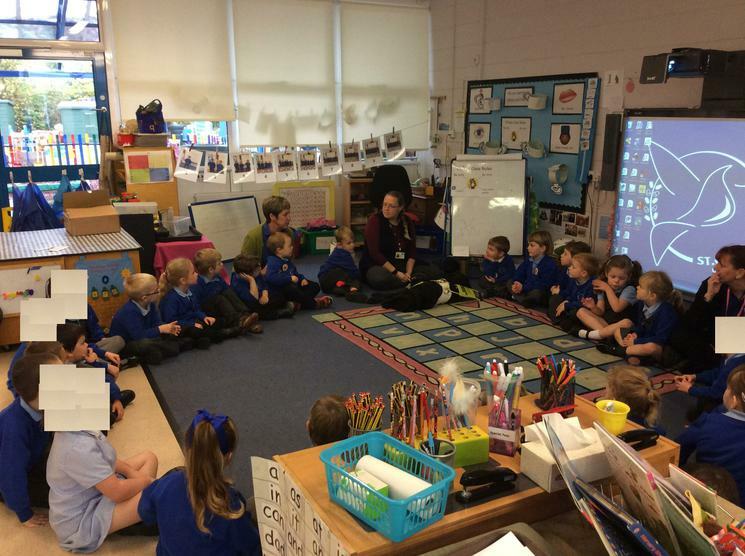 We were VERY proud of how well the children sang, danced and retold the story of the first Christmas. Victor's mum came into class with Ted to talk to us about what a baby needs and can do, she showed us some photographs of Ted as he has developing from birth. 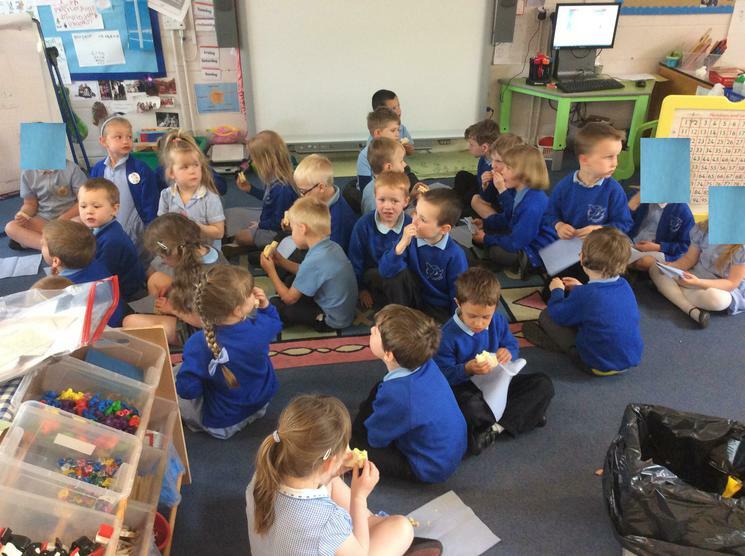 We were able to ask questions and learnt a lot about babies. We planned Charlie Chimp a party for his 5th birthday. We had to write a list of things that we would need to have for a party which included a cake, music and decorations. 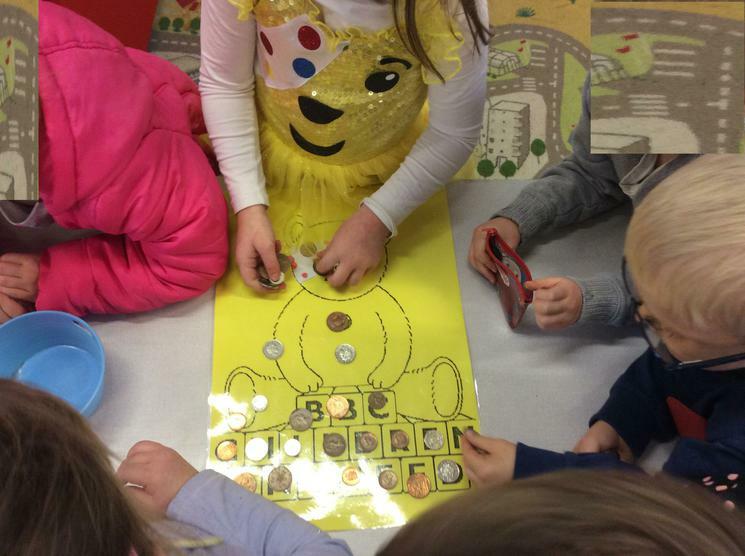 Each child created a card for Charlie on his special day. During the party we played musical statues and musical bumps, we all sang happy birthday to Charlie Chimp who was kind enough to share his Chocolate Cake with us! Just to let you know we have put all the children's learning journey folders into the big book box near the book corner and lunch board. This means you will have easier access to them. We are very happy for you to share the folders with your child at the beginning or end of each day. 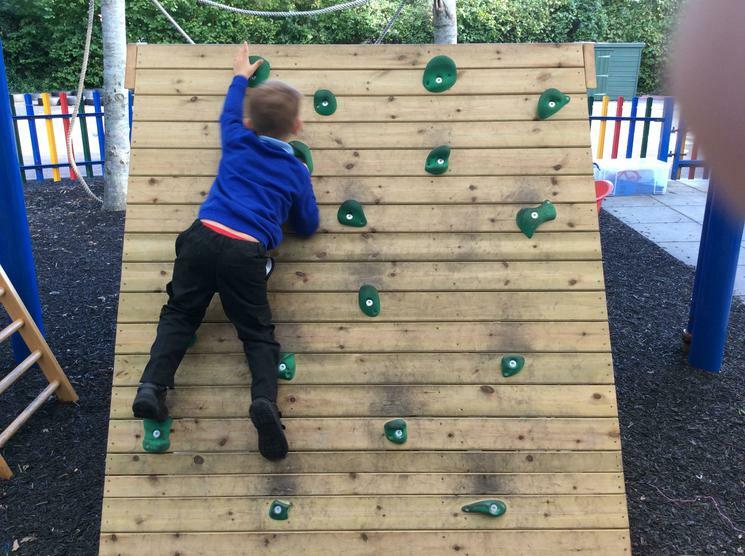 Thank you to the parents who have already looked through their child's work and especially to those who have added their comments or filled in a "proud cloud".We are always happy to talk to you about your child's learning, and how you can support your child at home. Extra "Proud Clouds" are always available from the Proud Cloud board. 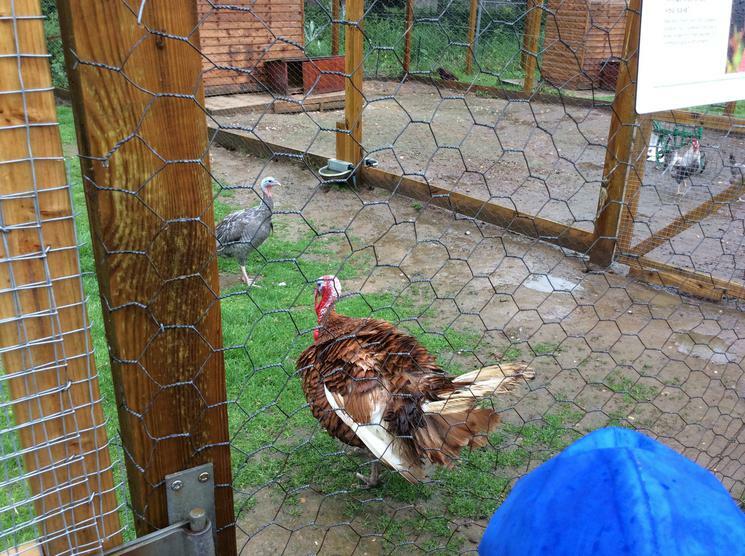 The children love recieving them, and we love sharing them in our Family Time. 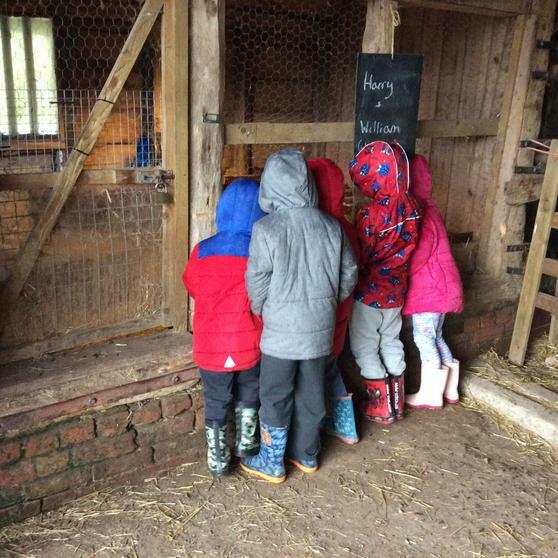 We went out for a welly walk and became "leaf detectives". We found so many different coloured autumn leaves. 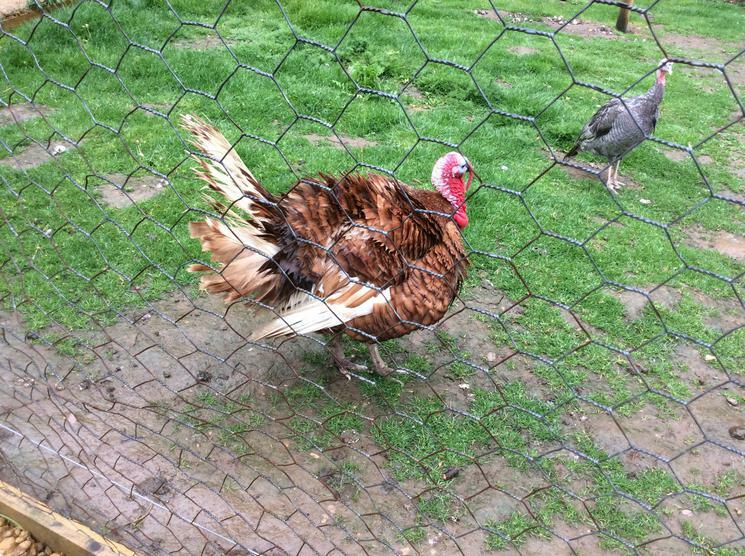 We made up a song about them, it was called, "Autumn Leaves are Falling Down". I wonder if you can sing it at home? Autumn leaves are falling down, from the trees. 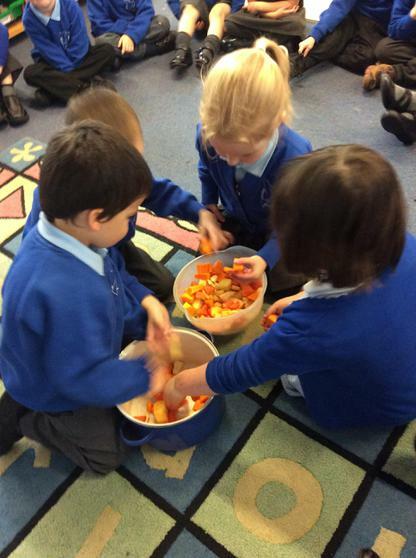 We are busy making a massive Autumn Tree for our classroom. The children are looking carefully to find as many different coloured leaves as they can. 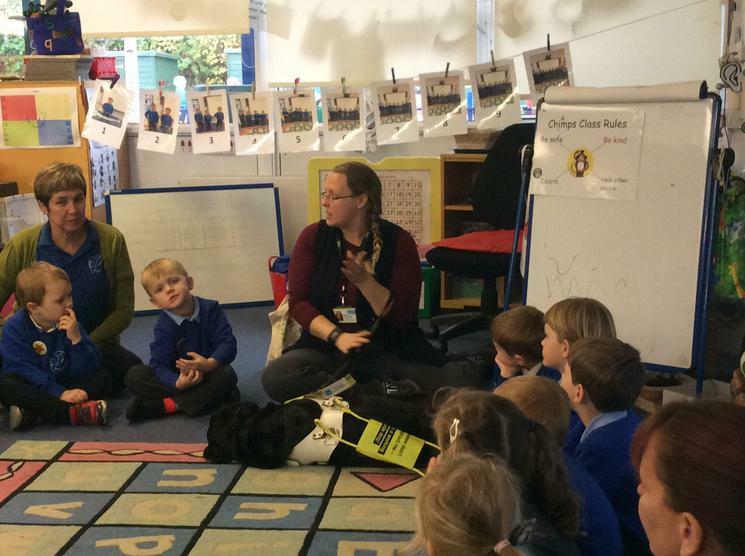 Theresa,who has two children at St Columba came to visit our class with Fizz, her guide dog. 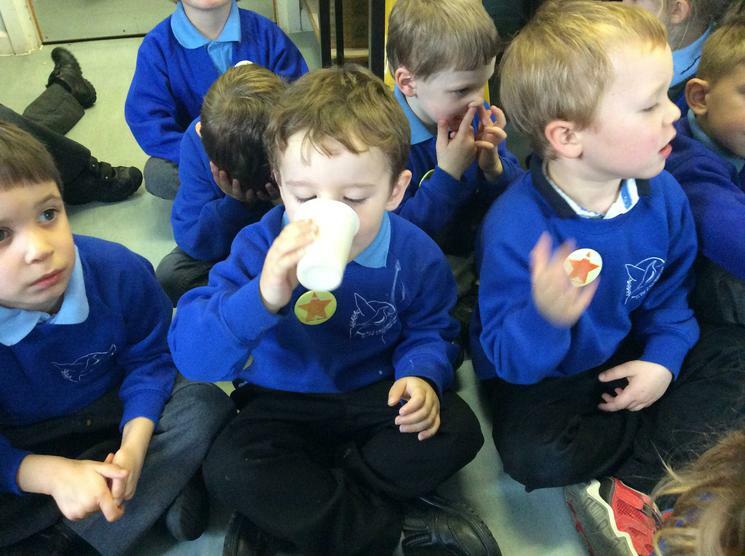 She told us how Fizz helps her keep safe, and stops her bumping into things when she is walking around. 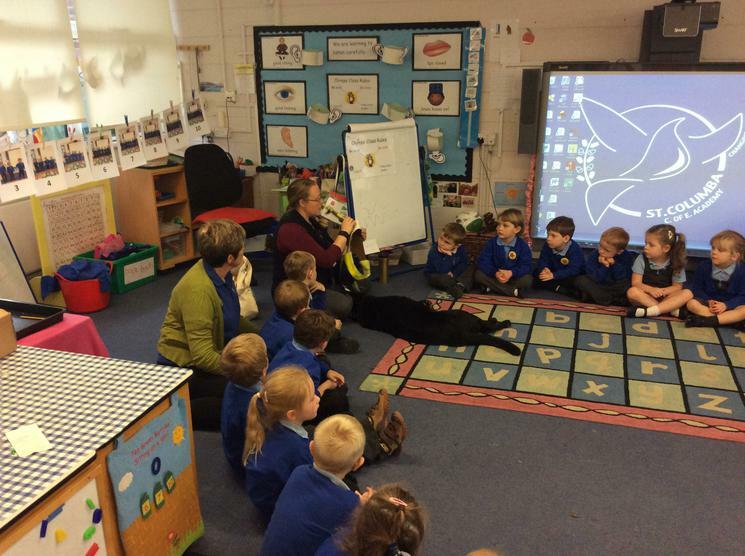 Fizz was very excited to be in school, and kept rolling on her back! We thought she was very funny. We found out that Fizz wears a bell when she is off her lead, so that Theresa can hear her. Fizz comes back to Theresa after she has been let off her lead at the park when Theresa blows her whistle. Fizz gets a little treat to eat when she comes back. 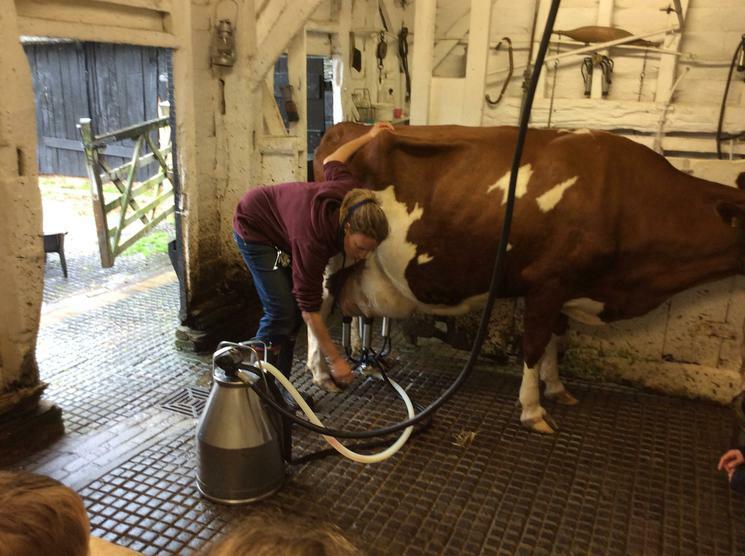 We learned that we mustn't stroke or disturb Fizz when she is working. 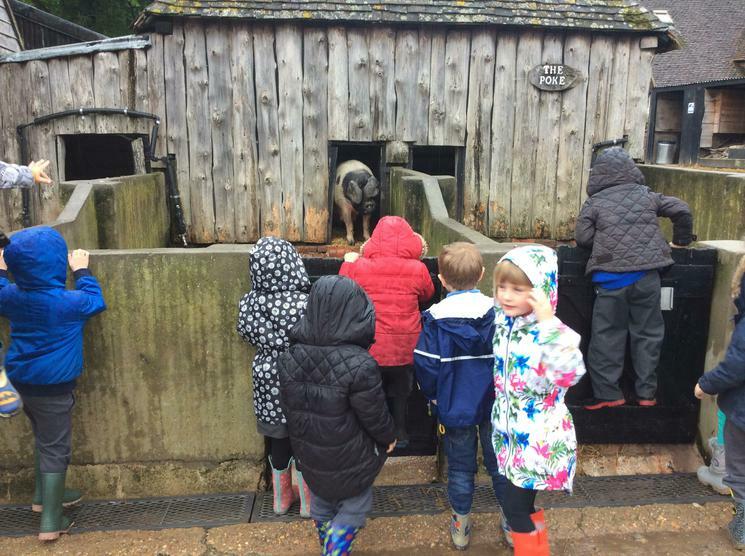 Theresa sent us an email to say she thought the children listened really well, and to thank all the children and parents who came to meet her. 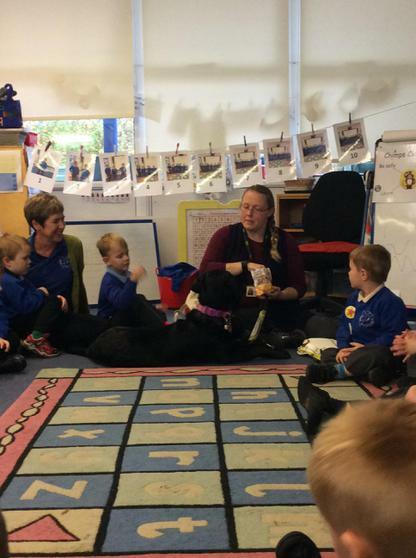 Thank you Theresa, we all loved meeting you and Fizz. 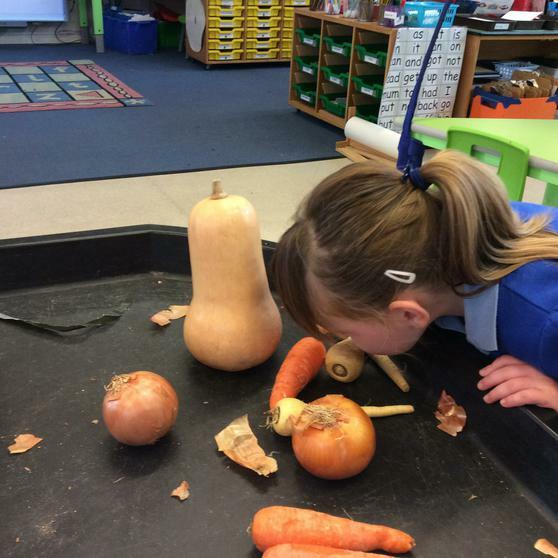 We have been busy using our senses to explore different types of vegetables. 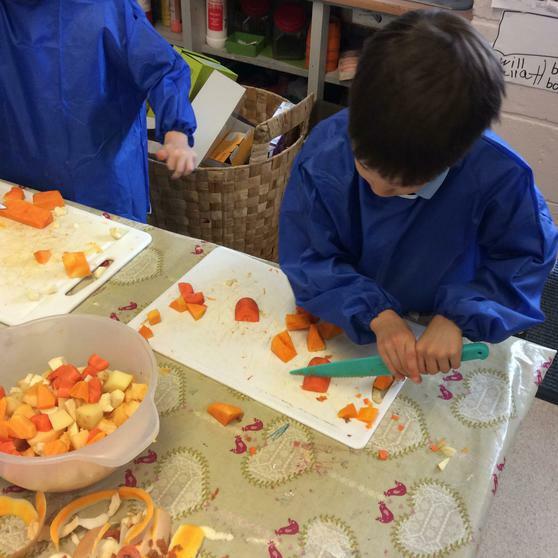 The children used knives to cut open and chop up pumpkin, butternut squash, carrot, parsnip, onion and potato. They had lots to say about them.
" 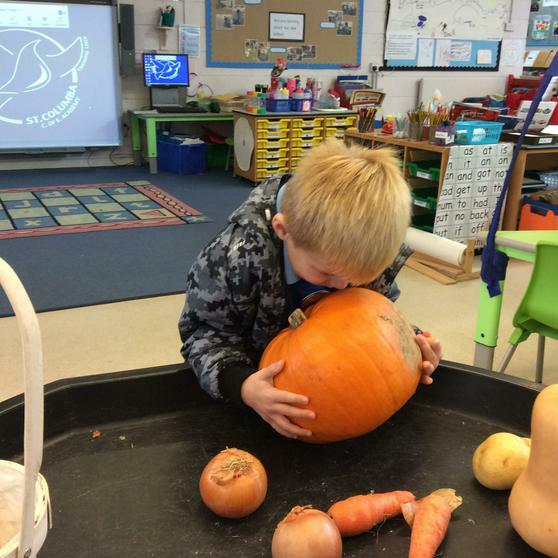 I didn't know a pumpkin had seeds inside it!" 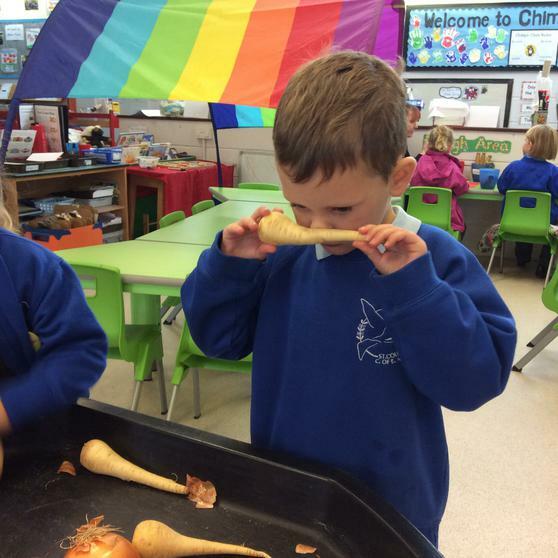 " Parsnips look like carrots, with no orange bits!" 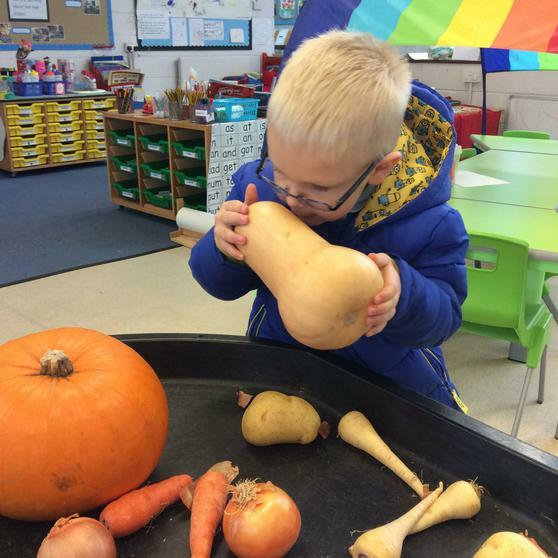 " Butternut squash is weird, I've never seen it before"
We cooked the vegetables in a big pan and blended them together to make vegetable soup. 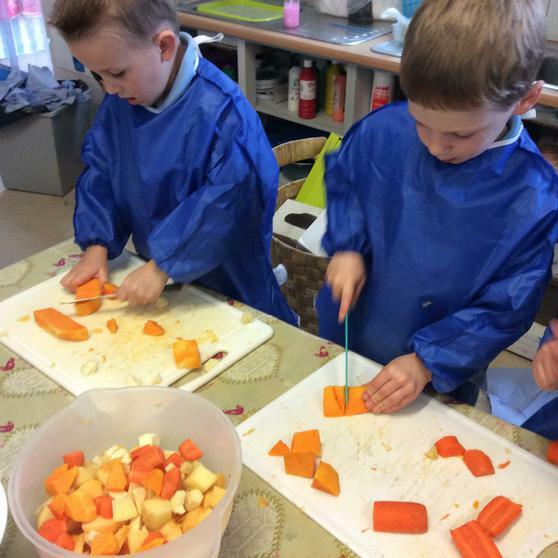 Nearly everyone loved the soup, some children even had second helpings! 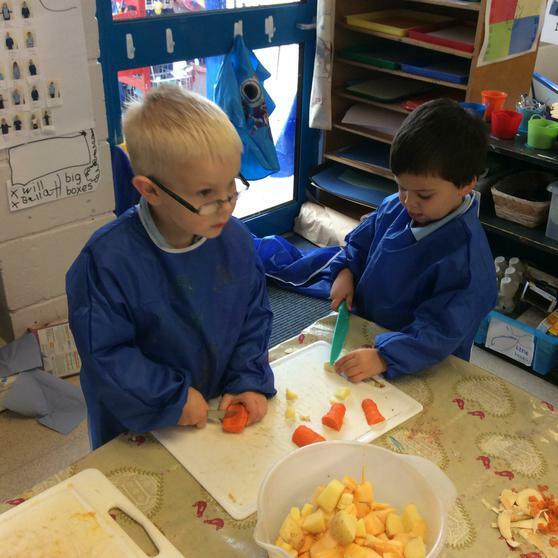 Mrs Watson's mum wanted to make some tasty soup so we wrote her instructions to tell her exactly how to do it.We sent her the instructions in an envelope with her address on it. Let hope she likes it! 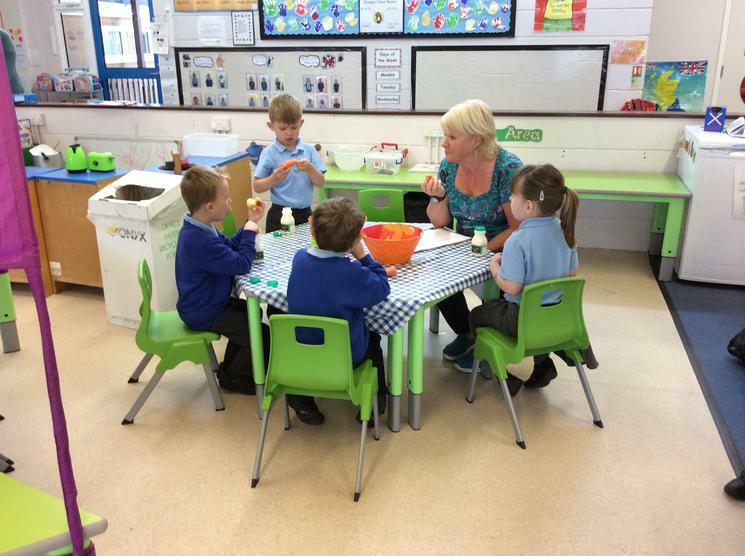 We have been settling into our new Classroom and learning about all the different areas. 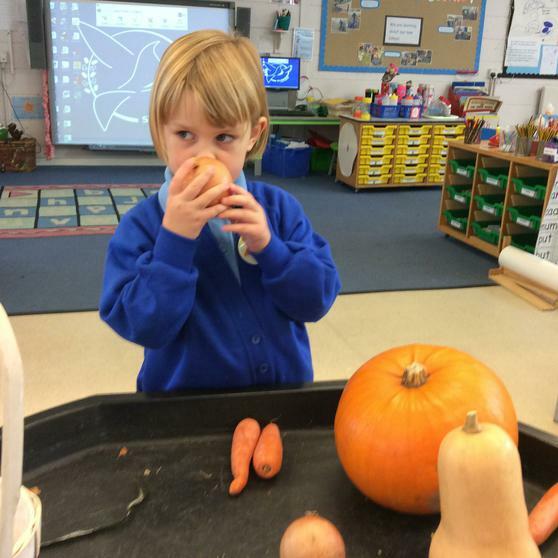 We have explored all around the school while we have been on Listening Walks, having lunch in the hall, lunchtime on the playground and attending the Harvest Festival with the rest of the school.